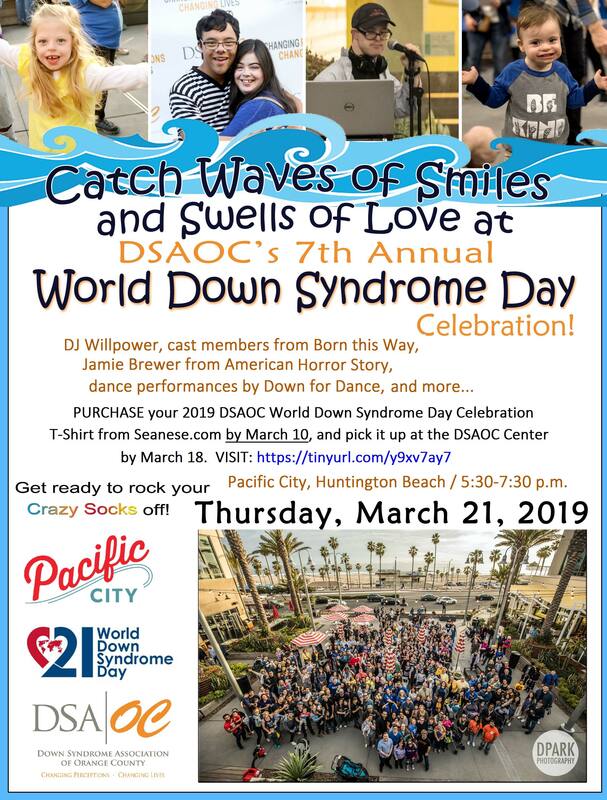 Please join us for our 2nd year at Pacific City in Huntington Beach! This is a FREE event, so come out and celebrate with us! Event festivities conclude at 7:30 p.m. and then you can gather with friends and enjoy lots of shopping and dining options offered at Pacific City. UNDERGROUND PARKING IS FREE for our group – you MUST get your ticket validated at the Kiosk, a food establishment or at the DSAOC Table between 5:30 and 7 p.m. See you there!